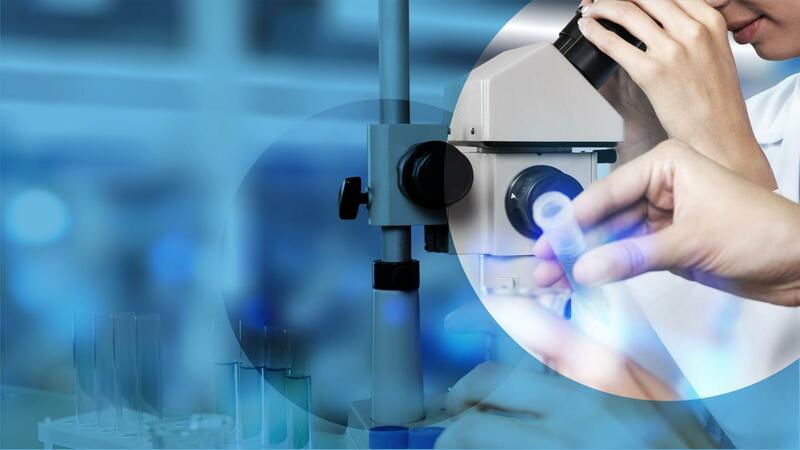 Innovative treatments that address unmet medical needs in neurological and related central nervous system disorders. 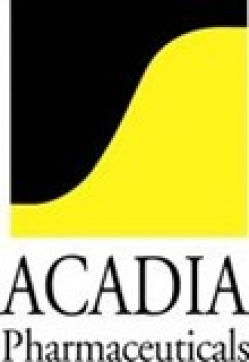 ACADIA Pharmaceuticals is a biopharmaceutical company focused on innovative treatments that address unmet medical needs in neurological and related central nervous system disorders. Sale of listed shares in 2010.